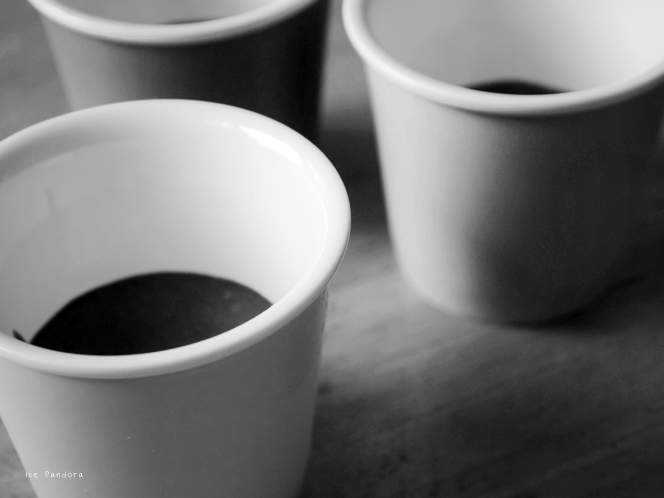 time I have baked in the kitchen..
To-do list: shop new fall/winter gears. done! 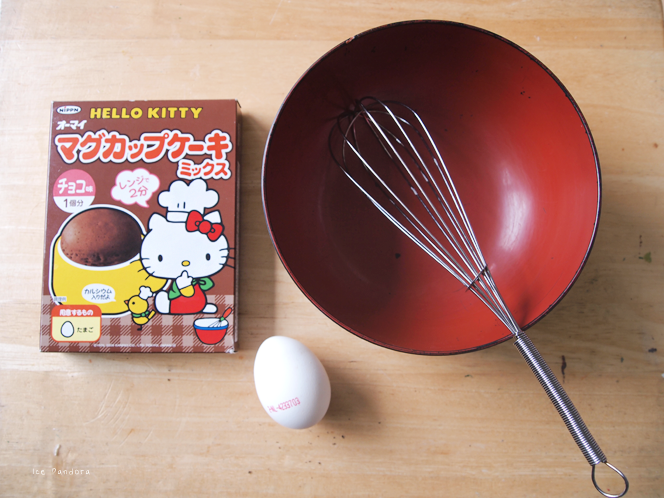 Da Recipe: 1 Hello Kitty mug cake flour, 1 egg. 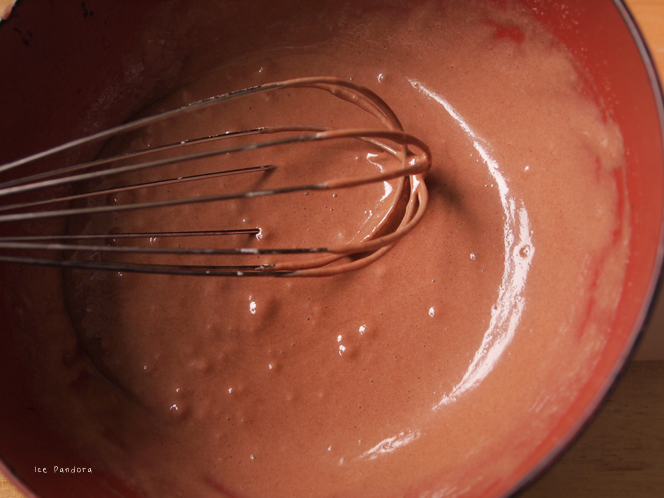 Simply whisk the egg and add the flour mixture and mix well together and your are done! 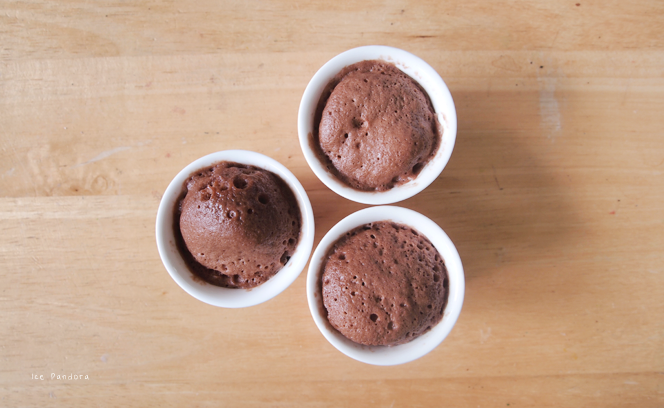 You can pour the chocolate mixture into a mug but I divided them into 3 smaller cups! 2 min at 600Watt in the microwave and bon appetit! My expectation was to be very moist, and sticky but in fact it's really fluffy! The taste is so-so because the chocolate taste is really minimum unfortunate. Music: Rihanna - Diamonds - the lyrics is a bit cliché but I like it! dat ziet er zo goed eruit! Misschien de volgende keer zelf cacoa erbij gooien ;p? fabulous post! these are so cute! i hope they were yummy! 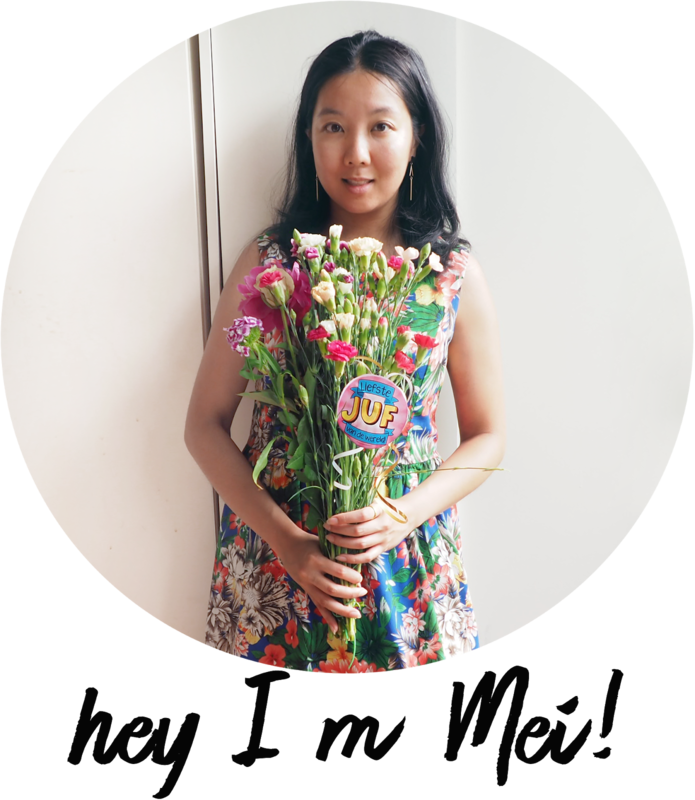 i just love your blog so much, mydear! 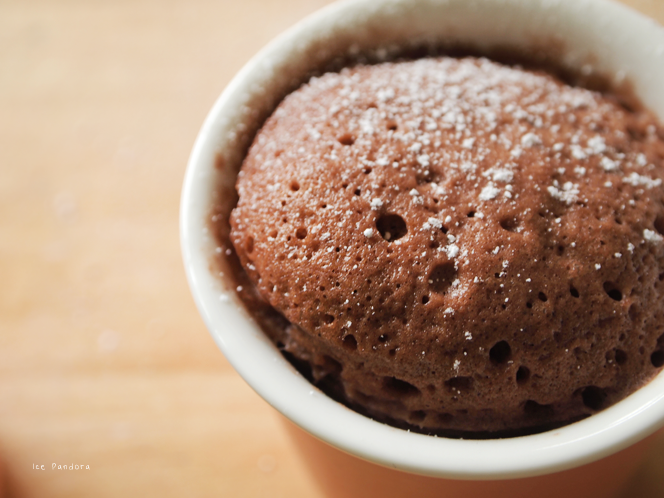 Ah mug cakes! I've yet to try making these but this looks delicous. Omg! This look so yummy, just when I need some sweet treats! I am so jealous! Btw, can I invite you and your readers to come to this new Bloggers Against Social Injustice network where fashion bloggers come together to make this world a better place. I often make the same cake except without a ''pakje''. 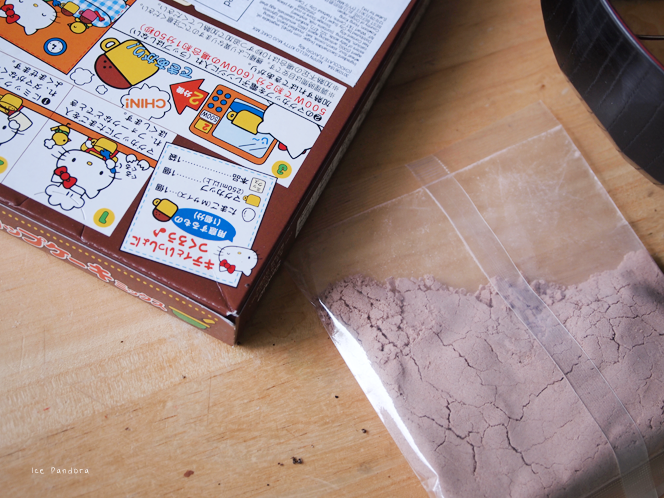 Just some flour, cocopowder and milk/egg and then into the microwave! 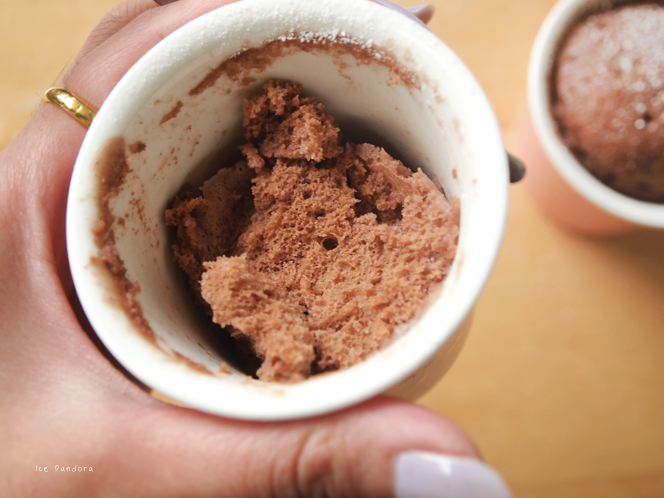 And most of the time it has a really chocolately taste because I can put a lot of coco in it! Love the bowl you used! the red on the inside is so pretty! 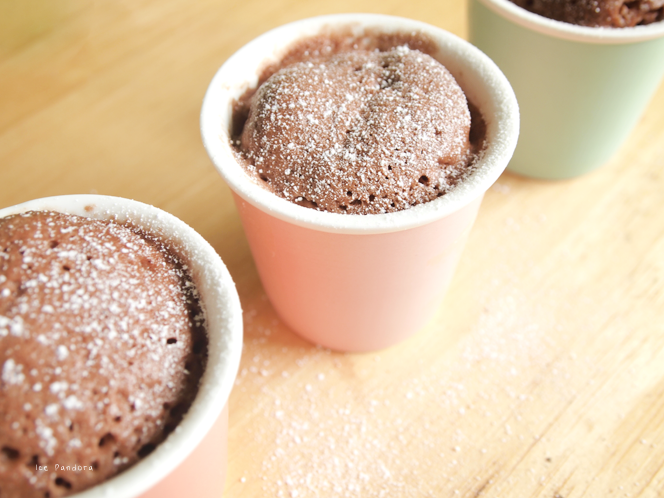 :) I'm so not good at baking so maybe I should try using pre-made mixtures :P the pictures are lovely and I love the idea of many small cakes :) cool gif! ...and thank you for your dear comment on my last entry!! You guys made me so happy with all your thoughtful words!